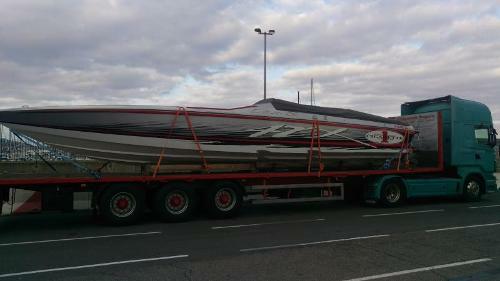 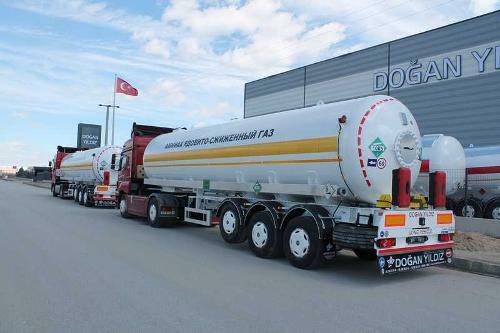 TRANSPORTES BELDA, Road transport - tankers, Road transport, international transport, on EUROPAGES. 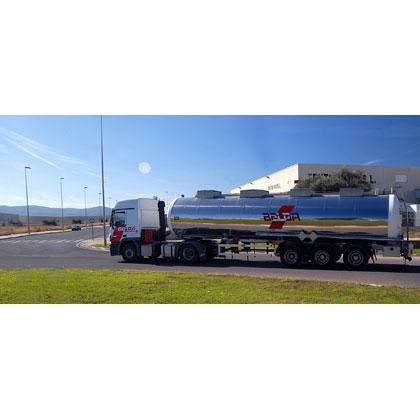 Transportes Belda offers national and international road tanker transport services for liquid chemicals and ADR products. 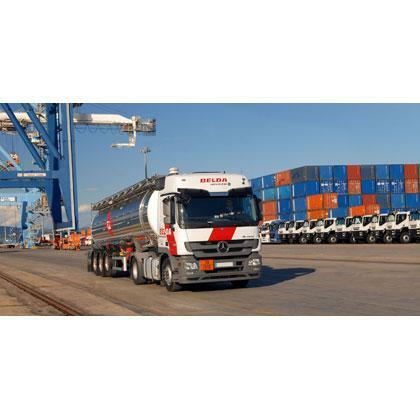 Transportes Belda is member of the Monfort Group, the number one for international transport recognized for its leading-edge technology, reliability and safety. 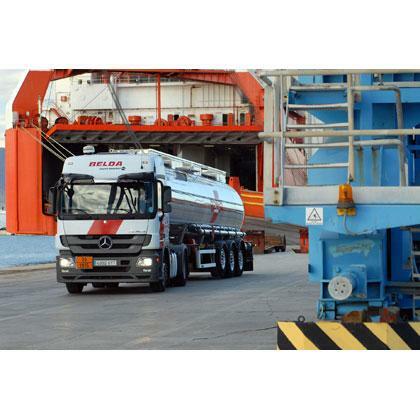 Prominent member of ECTA ( European Chemical Transport Association) on the Repro register.